* Prerequisite must feel comfortable with level 1 moves on both sides You will start to learn more advanced spins, holds, and push/pull movements. This class is where you really advance you spins and start to build your upper body and core strength. Shorts are a must for level 2 so your legs can grip to the pole. 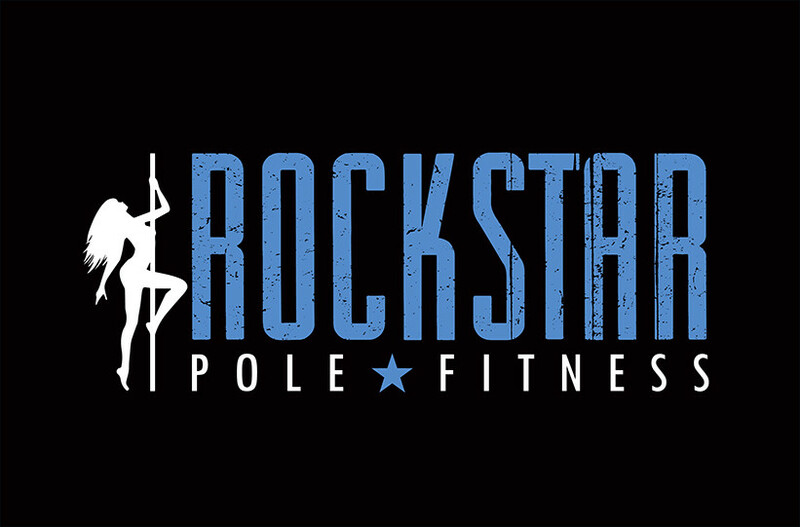 There are no upcoming “Pole level 2 co-ed” classes on this day. Crowded but fun! She went around and watched every one of us do each move in order to make the training a bit more personal. But that also took a ton of time because of the amount of people in the class.